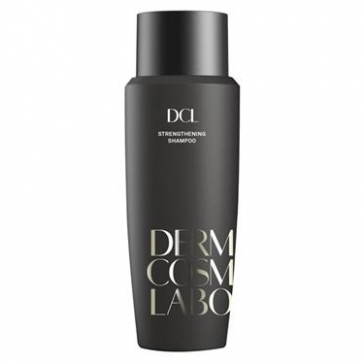 DCL Strengthening Shampoo | YourHealthySkin.com - Carolyn J. Pass M.D., P.A. This highly concentrated shampoo is formulated especially for damaged hair.